VATICAN CITY (AP) — Pope Francis decreed on Tuesday that ordinary Catholics should be consulted about issues facing the Catholic Church and that bishops gathering for periodic meetings can make binding decisions on church teaching. Francis issued new rules reforming the Synod of Bishops, the consultative body established 50 years ago to give popes an organized way of bringing bishops together to debate problems facing the church. In the past, synods have been talkfests by churchmen who made nonbinding proposals to the pope to consider in a future document. The new rules say the bishops’ final document becomes part of his official church teaching, or magisterium — but only if the pope approves it. The pope can help guarantee the outcome another way, by appointing members of the synod secretariat, drafting committee as well as the synod itself, whose members are only required to come to a “moral unanimity” in voting for their final document, but no numerical threshold. 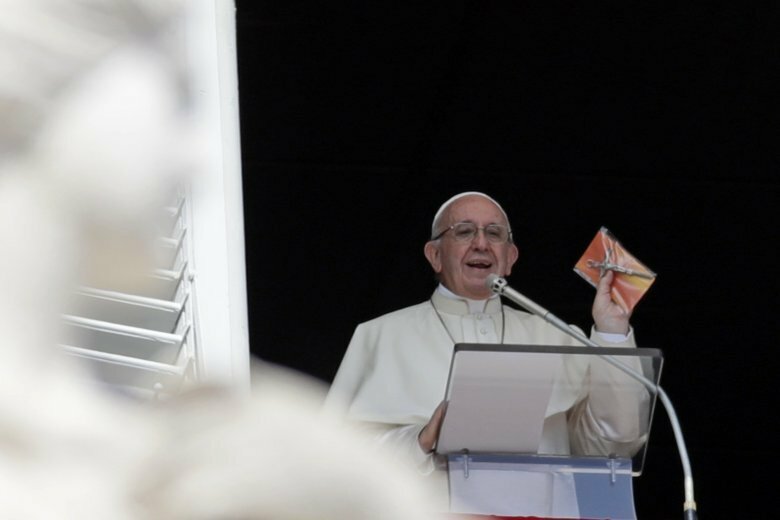 Francis has sought to encourage greater debate at synods, and his 2014 and 2015 editions on family issues became controversial over the issue of whether divorced and civilly remarried Catholics can receive Communion. Many conservatives accused Francis of going beyond even what the synod participants had agreed to in his subsequent document opening the door to letting these Catholics receive the sacraments. In the reform, Francis also codified a process of consulting the faithful before a synod, as he did informally for the family meeting and the upcoming synod on youth. Not only were questionnaires sent out asking ordinary faithful to chime in on a host of issues, including sexuality and homosexuality, the Vatican organized a pre-synod conference for young people in Rome so the Vatican could have in-person input before the Oct. 3-28 meeting. Cardinal Lorenzo Baldisseri, who heads the synod office, said the changes were consistent with Francis’ efforts to make the church more “synodal” and in decentralized unity with bishops around the world. At the same time, the changes reflect the fundamental role of the “people of God” in the church, he said. However, Vatican officials confirmed that while women can attend synods as nominated experts and take the floor to speak, they can’t vote. And the “people of God” can’t watch the proceedings, which are held behind closed doors.